Join us as we team with Evanston’s own Sketchbook Brewing Co. as they launch their new OYSTER STOUT! To commemorate the event Ten Mile House will be hosting a pairing dinner with five dishes infused with a variety of Sketchbook brews including the new Oyster Stout. Guests will also receive a taster of each beer. 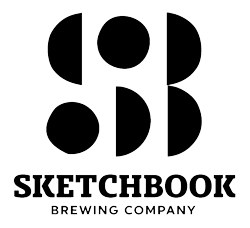 We will have all five Sketchbook Brewing Co. beers on tap however the Oyster Stout will only be made publicly available at the conclusion of the event. Representatives from Sketchbook Brewing Co. and Ten Mile House will be available to discuss the food and beers of the evening. So, join us for a wonderful evening of great food and beers! * Tickets must be purchased in advance and will NOT be available at the door. Limited seating available so purchase your tickets now! Gratuity not included.